Good luck in your match to celebrate the stadium opening Orange County Soccer Club! We can not wait to cheer you on in your amazing new home! 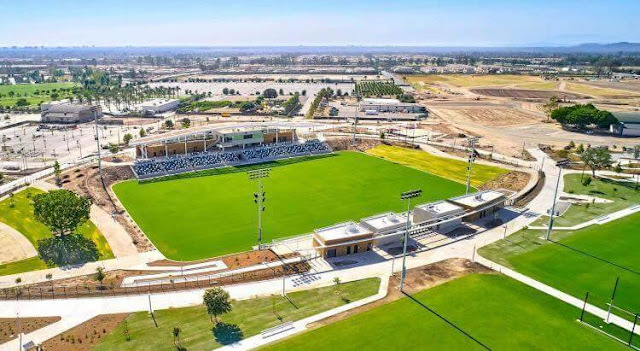 Get all the info on the grand opening here and don't forget to grab your tickets to a soccer game here! Also there are a few more home games you can attend in the few weeks leading up to the 18th! 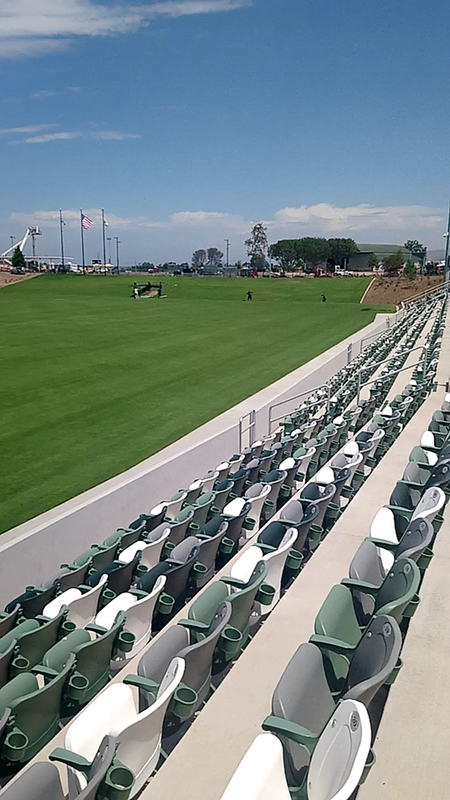 For more media and press on the events and the Grand Opening of the OC Parks Great Park Sports Park Phase 1 please see here and here ! Oh PS... I just found out that the USL extended the 2018 season. Hello to double the local soccer games we can attend!